There are some simple rules that you have to respect for the maintenance of your outdoor furniture. They are not very complicated, but maintenance operations must be properly performed, at the right time. 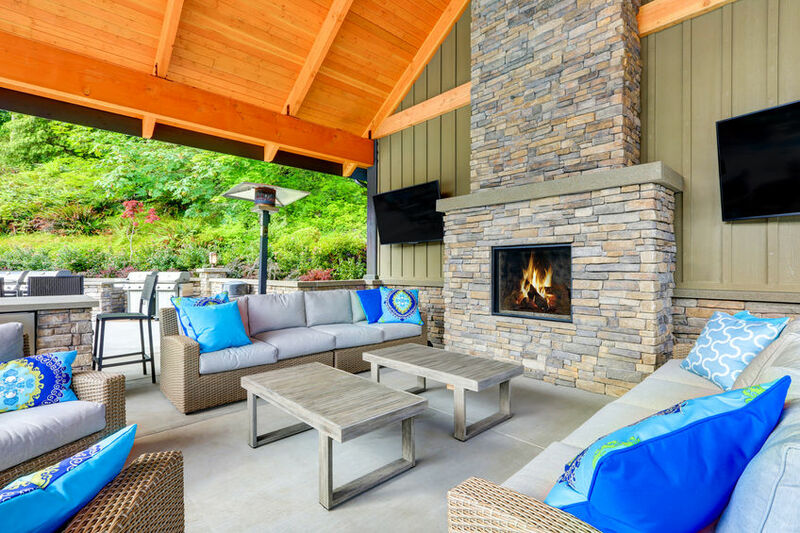 According to well informed outdoor patio furniture sets Lakewood retailers, sun, water, moisture and dust are great enemies of your patio furniture, regardless the material it is made from: wood, aluminum or wicker. An operation that you have to perform once in a while is in-depth cleaning. You can use a solution or detergent with bleaching and oxygenating agents followed by rinsing the furniture and allowing it to dry in the shade. Textile materials can be put in the washing machine. Patio furniture made from aluminum should be cleaned more often than wood and wicker furniture. Once you clean your wood furniture, you must also apply some special treatments for waterproofing it, which will make the materials more resistant in conditions of humidity, rain or snow. Waterproofing is ensured by using a special varnish or paint for protection. Furniture made of wood or wicker must be treated like this once a year, to increase its lifespan. If you notice that the layer or pain/ varnish deteriorated faster, you must repeat the protective treatment sooner, whenever it is necessary.